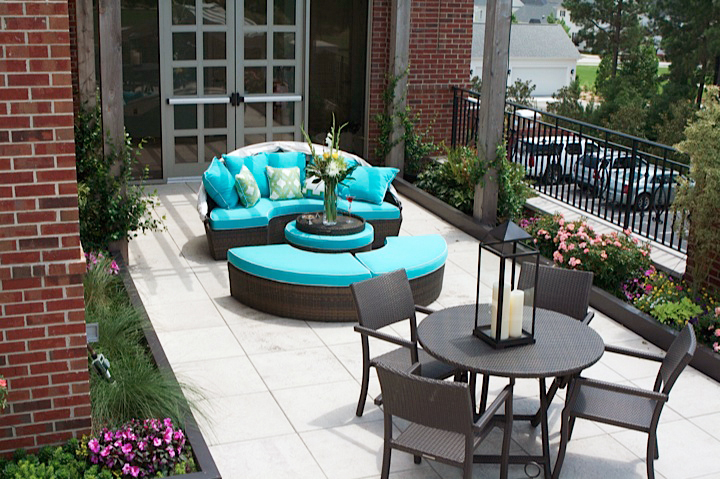 A space that has a casual gracious interior as well as a rooftop garden patio perfect for hosting your next event. 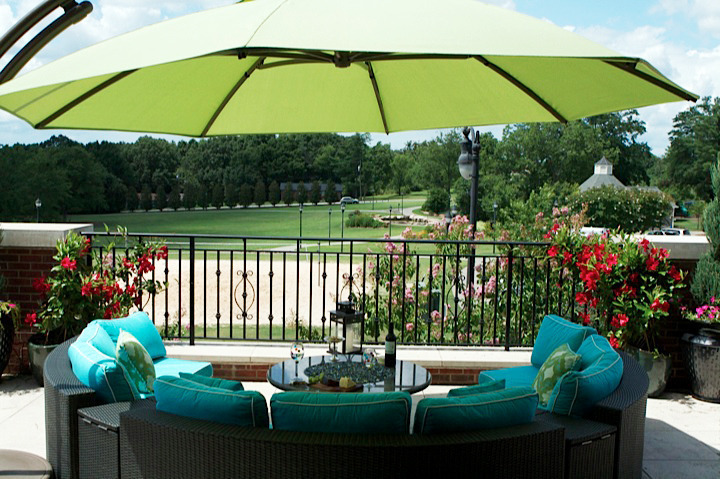 Nestled in Hollingsworth Park at Verdae, Park View overlooks beautiful Legacy Park. Our event space is perfect for baby/bridal showers, birthday parties, wedding events, reunions, launch parties, meetings, trunk shows and all your intimate occasions.